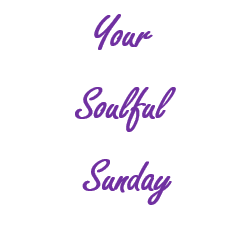 As our weekly series, Your Soulful Sunday continues, enjoy this article by Chris Boutté and Tiny Buddha. Would you like to control your anger better? Or do you have regrets in life? Learn how to control and calm your life through this article from Chris Boutté.